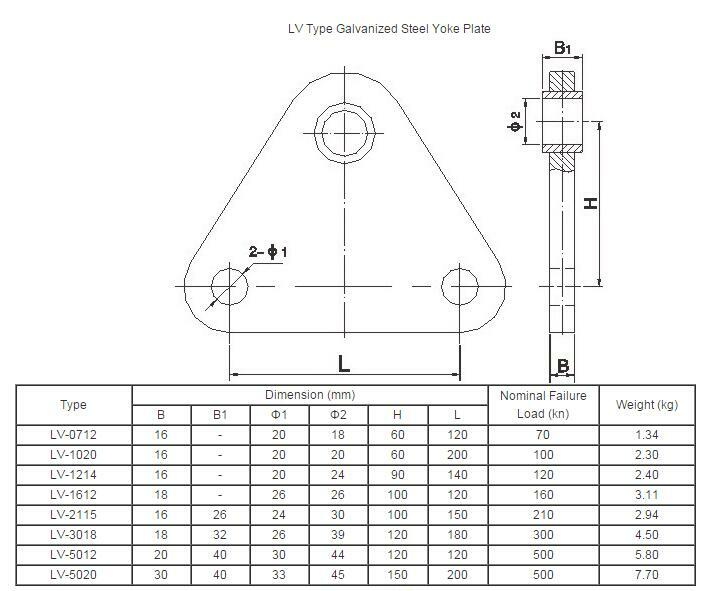 Product categories of Yoke Plate, we are specialized manufacturers from China, Yoke Plate, L Type Yoke Plate suppliers/factory, wholesale high-quality products of Power Fitting Yoke Plate R & D and manufacturing, we have the perfect after-sales service and technical support. Look forward to your cooperation! Galvanized steel Yoke Plate is made up of stainless steel & hot-dip galvanized steel, mainly suitable for connection of several insulator strings or force-bearing assembly of several insulator strings as a whole plate-shaped connecting fitting. 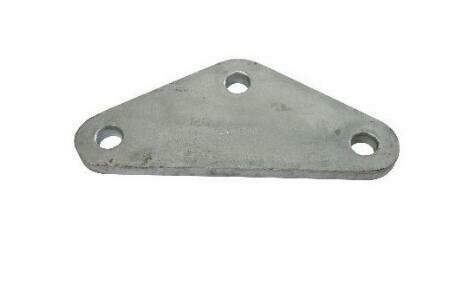 The yoke plate is extensively used for overhead transmission line. These sections are extensively used in construction of multi-storied buildings, bridges, utility buildings, car parking lots, refineries, airports, flyovers, metro rail projects, cement, steel plants and industrial sheds and structures, material handling systems, shopping malls, power plants and stadiums.